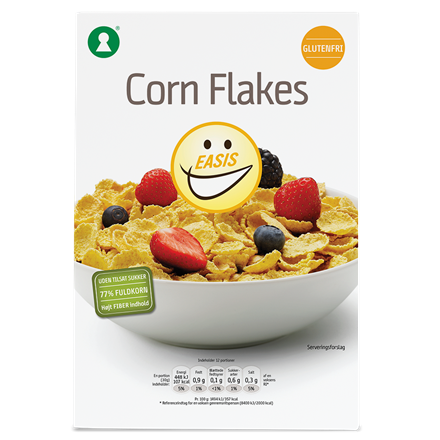 Buttermilk on flakes is delicious and a perfect alternative for your corn flakes or oats. 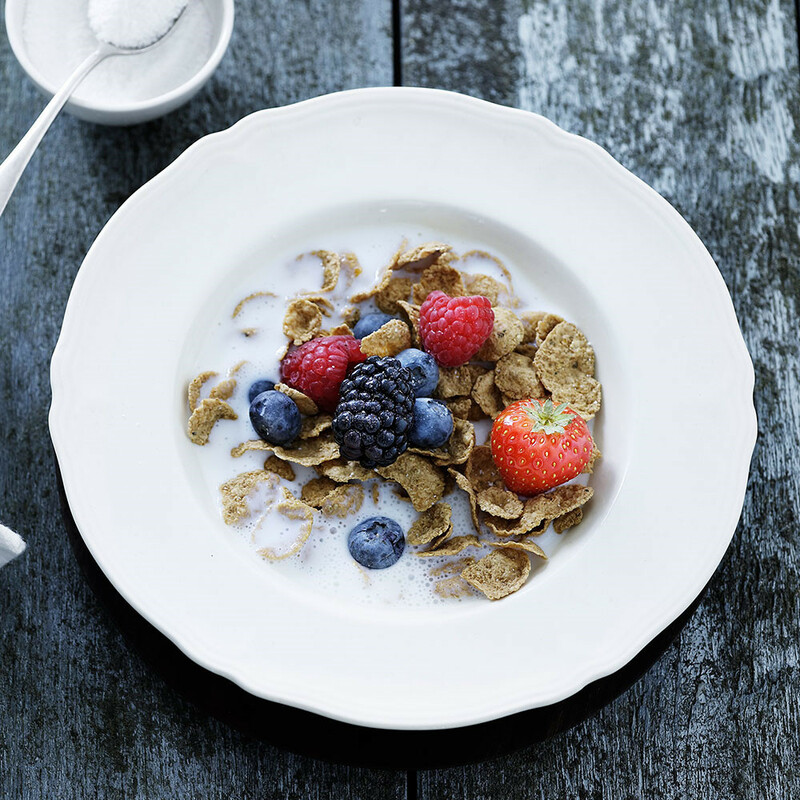 Pour the corn flakes into a bowl and add ice-cold buttermilk on it. 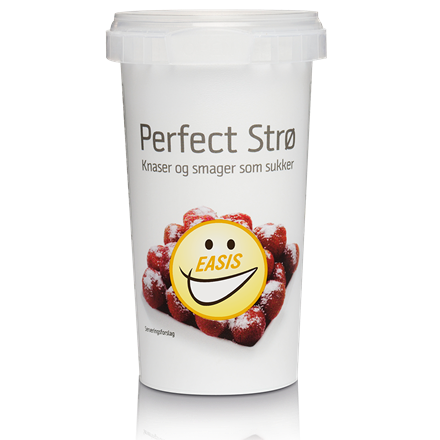 Sprinkle berries and Perfect Strø on top. Your breakfast is now ready to eat. The buttermilk can also be flavored with a little vanilla and lemon; so it becomes more dessert like.